Think of sunglasses as your music player. 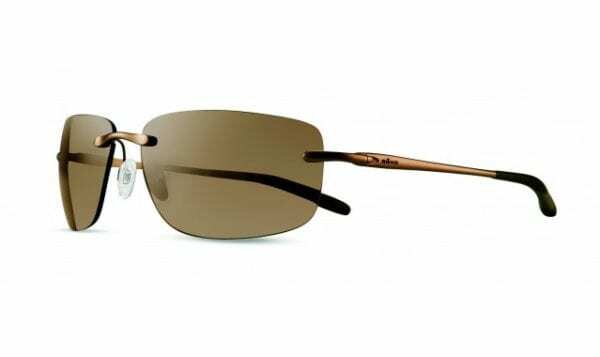 Sunglasses have one control feature, they turn down the volume of brightness of your environment. Just as an added bass and treble control to your music player adds more depth, Enliven lens technology adds bold contrasts and fine details to enhance the visual experience. Enliven Color Capture technology adjusts the wavelengths of light that matter most; making greens, blues, and reds pop with definition. Enhanced contrast reveals changes in surfaces and maximizes color separation to enhance depth perception. 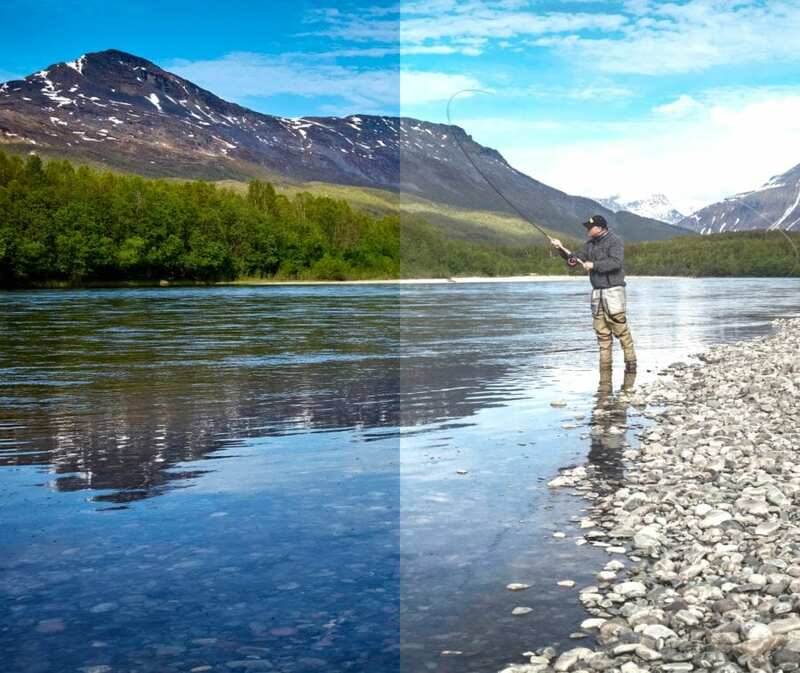 The added contrast and glare reduction of polarization makes it easier to distinguish objects in the sky, ground and water. 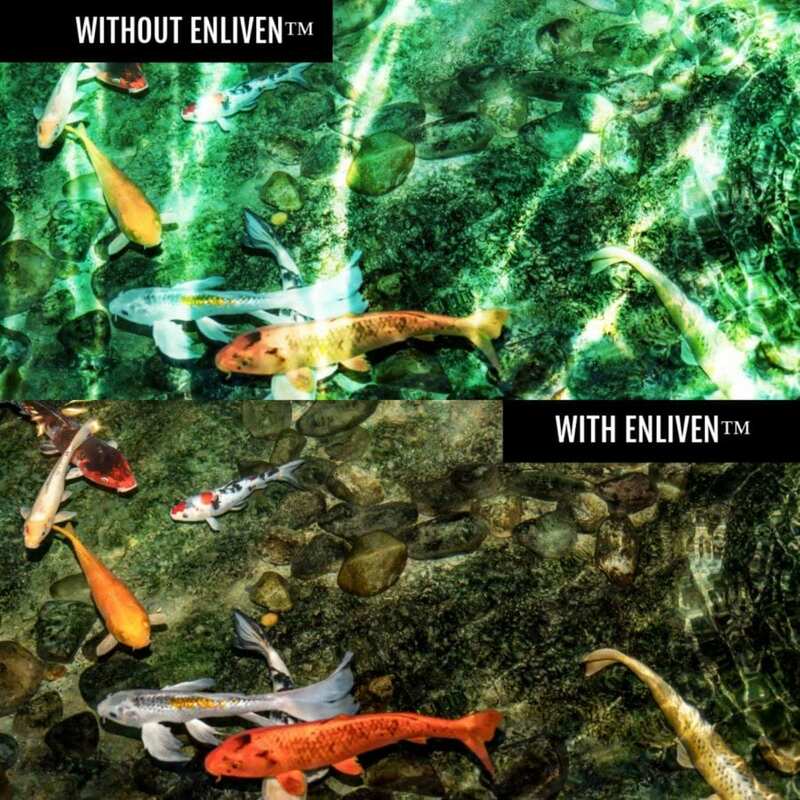 Two versions of Enliven Polarized are available. Enliven On-Shore is designed for fishing on lakes and rivers. 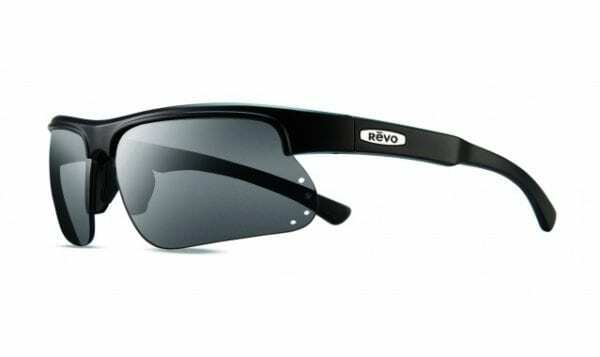 It filters more green light to enhance contrast and blocks glare to assist in seeing targets where there is reflection of green light from grass or water. Finally, a green mirror is added to reflect glare and additional green light so that contrast and visual acuity is enhanced. Enliven Off-Shore is designed for fishing on the ocean. It filters out the high energy of blue light to protect your eyes and avoid eyestrain, giving many hours of wearing comfort. It enhances color separation and blocks glare on the ocean surface to allow for better visibility of targets under the water. A final blue mirror is added to the lens to reflect strong blue light, glare and additional blue light to enhance contrast and visual acuity.